Performs a variety of patient care activities to assist physicians. 1.2 Provides direct patient care under the delegation of licensed nurses, nurse practitioners, physician assistants and physicians. 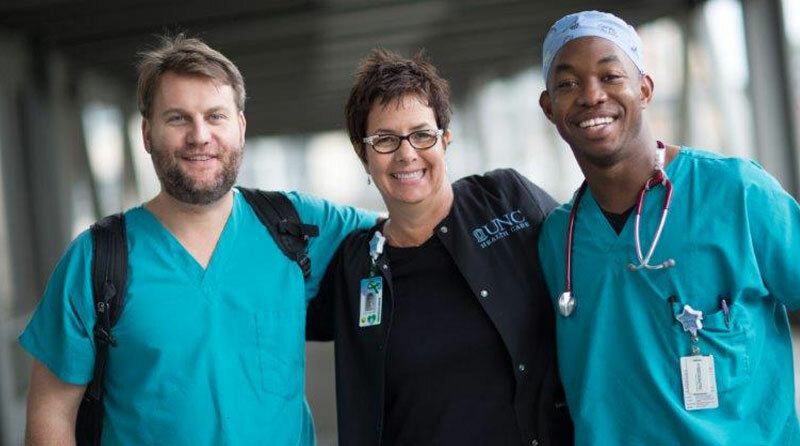 1.3 Accepts supervision and training from RNs, nurse practitioners, physician assistants and physicians to establish and maintain clinical competency required by department. 1.4 Collaborates with nurses and providers to implement the plan of care and reinforce patient education. 1.5 Assists with and operates equipment as required by assigned patient population. 1.6 Administers medication per role and pharmacy approval. 1.7 Documents care provided in patients’ medical record. 1.8 Participates in all safety practices as required by the department by adhering to institution and department policies, procedures, and regulatory standards. 1.9 Contributes to performance improvement activities. 1.10 Performs administrative functions as required by the department. Requires graduation from an accredited certified medical assisting program. Previous medical office and/or urgent care experience desired.